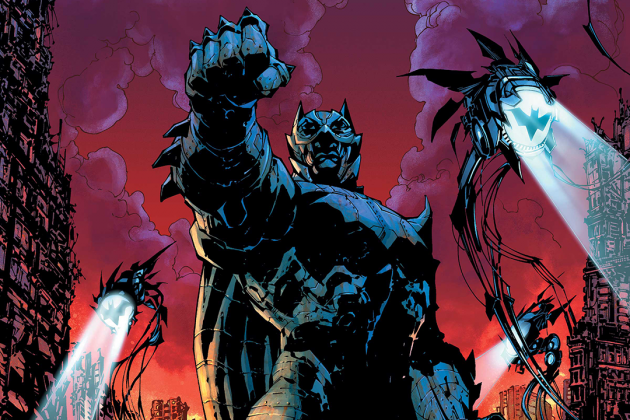 Scott Snyder and James Tynion IV are no strangers to each other, so it is no surprise that they join together, and also with legendary artists Jim Lee, Andy Kubert and John Romita Jr for two one-shots on the upcoming “Dark Days” event. The first being called “Dark Days: The Forge,” which is currently scheduled for release on June 14, and “Dark Days: The Casting,” lined up for a July 12 release. The stories are said to delve into the mysteries of the DC universe which will reveal the dark underbelly of the DC Universe,” and lead to an as-yet unspecified DCU event. CAPULLO Signs New Contract With DC COMICS!